Golden Goose PR has been involved with many fantastic charities over the years: Samsung’s pink ribbon campaigns with Breakthrough Breast Cancer; film charity MediCinema; Bottletop and non-profit organisation Peace One Day. It was for this reason that we were approached by the PSP Association , a charity created in 1994 by Brigadier Michael Koh OBE and his wife Sara, after she was diagnosed with the illness. PSP is a rare and rapid degenerative brain disease which far too many people are still unaware of. It affects fewer than six in 100,000 – but the people and their families who live with the terminal diagnosis need all the help they can get. 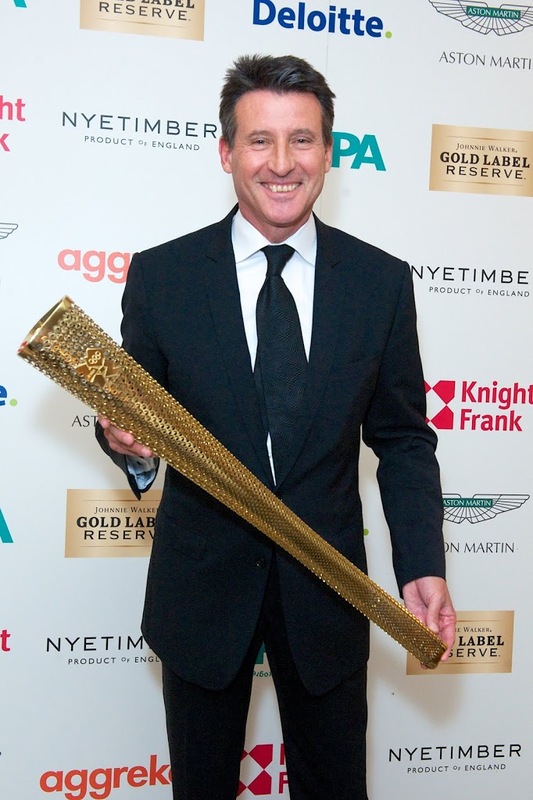 Lord Coe got involved with the charity several years after it was set up, and then by tragic coincidence his mother Angela was diagnosed with PSP and passed away in 2005. It was an incredible evening as Lord Coe hosted his first event for the PSP Association at The Dorchester , called ‘My Journey to 2012′. Guests including Daley Thompson, Steve Cram and Duncan Goodhew came to the event to support Lord Coe and raise awareness of PSP. Olympic gold medal shooter Peter Wilson also attended, as did model David Gandy, who performed a key role celebrating British fashion in the Olympic closing ceremony. Sir Michael Parkinson, Sir Philip Green and Lord Archer were all a huge part of the event – with Sir Philip noted for his generous bidding in the auction. The highlight, however, was the moving speech by Hannah Daykin whose father passed away from PSP just three weeks ago. Over £200,000 wss raised which will help fund research into finding a cure for PSP and assisting those living with the disease.